The Election Commission of India today announced that the Assembly elections in Himachal Pradesh would be held on November 4 and the counting of the votes would be done on December 20. With the announcement of the dates, the model of conduct has come into place in Himachal Pradesh with immediate effect. 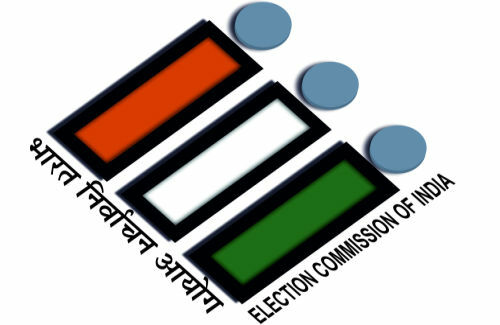 Chief Election Commissioner VS Sampath, in a press conference in New Delhi, said that as many as 45 lakh voters will cast their votes in Himachal Pradesh for the 68 Assembly seats in the state. The notification for the Himachal Pradesh Assembly elections will be issued on October 10. The last day of filing the nomination in October 17 and the scrutiny of the nominations will be done on October 18. The candidates might withdraw their nomination by October 20.